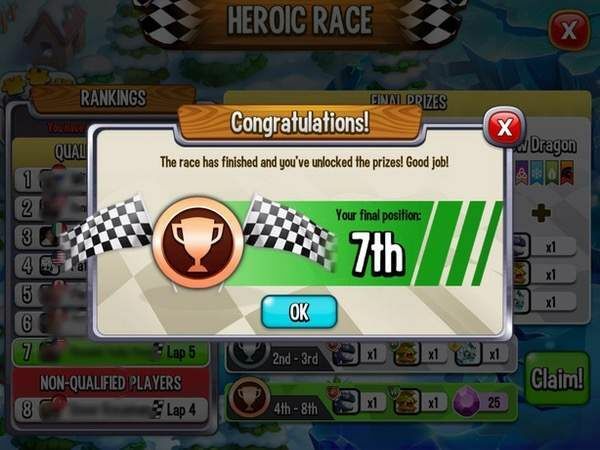 I have seen many posts today from users who are questioning why they did not win the race even though they were in first place but only on lap 4....etc. 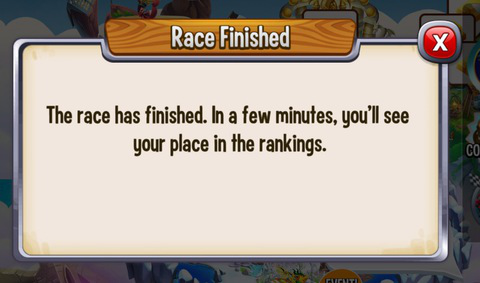 Folks it is stated in game, in the notes from the Producer and in the Help Tips you MUST reach lap 5 in order to qualify. You do not begin to get any of the rewards if you have not qualified, so your position in the race does not matter without qualification. 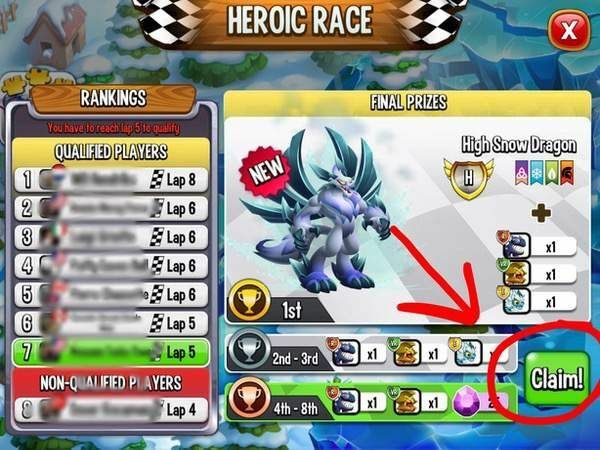 If you are still listed below the **NON-QUALIFIED PLAYERS ** banner when the race ends than you do not get any prizes. If you are above the banner, then your position in the race determines what you qualify for. 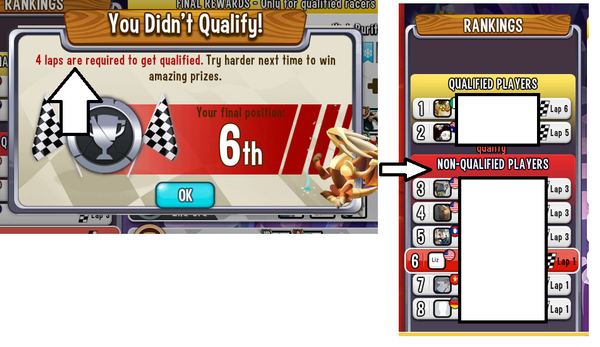 Also, if after the race ends, when you get the banner for your position, if it says You Didn't Qualify then again you are not eligible for any of the rewards, regardless of what position you were in. 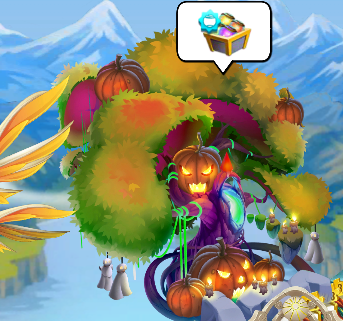 If your banner is red, you did not qualify. 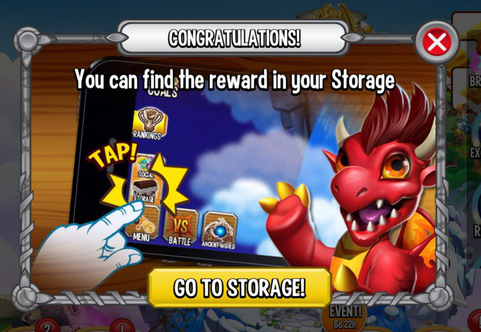 If you banner is green, then you did and you are eligible for rewards. 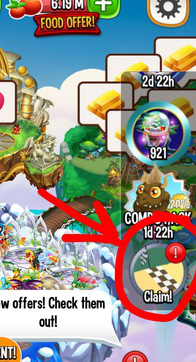 I am not sure what else must be said for users to understand this, SP gives you all the information you need to tell if you qualify or not, so please if this is hard to understand, please explain where you are having trouble understanding, perhaps SP could change the wording to make it more understandable. 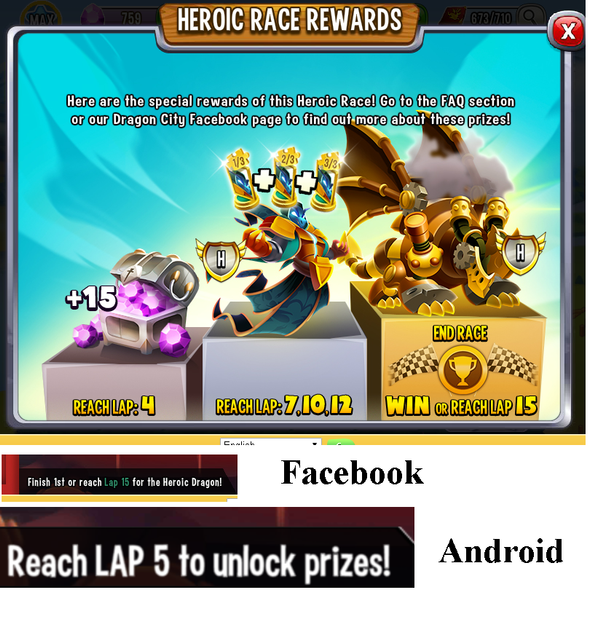 Notice the new banners in facebook and android.